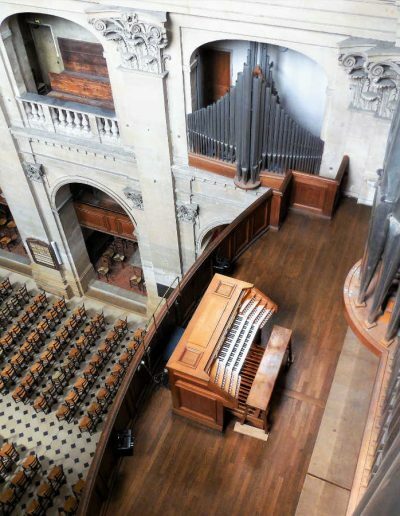 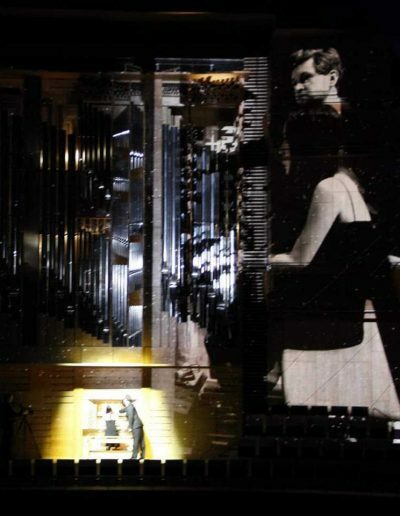 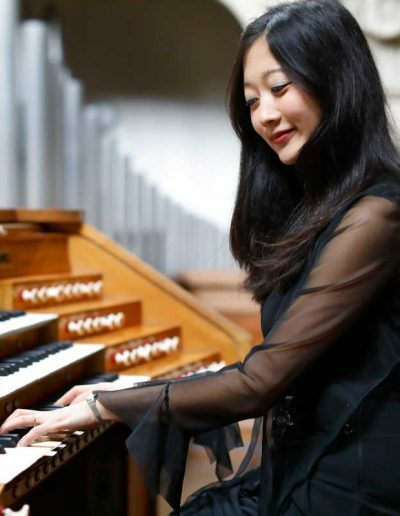 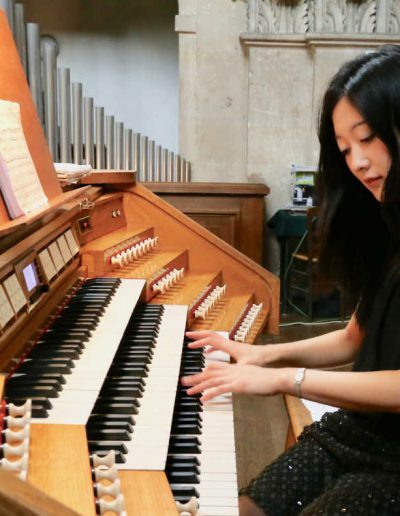 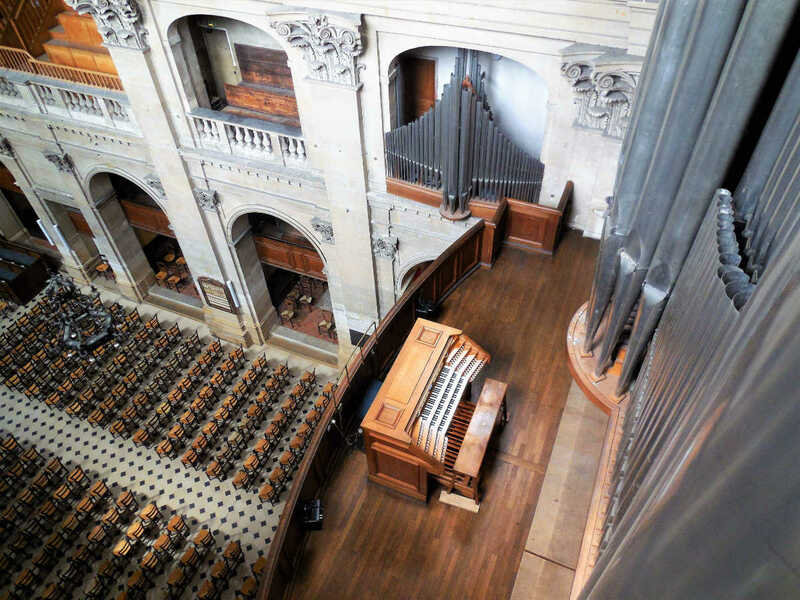 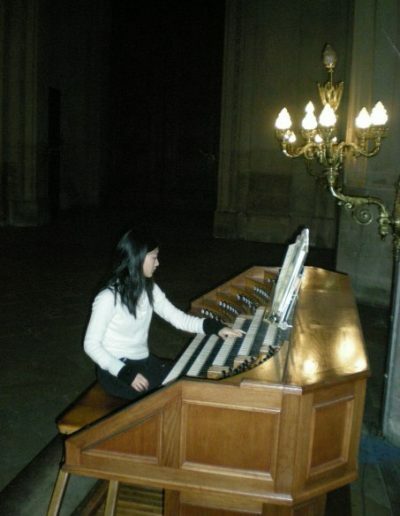 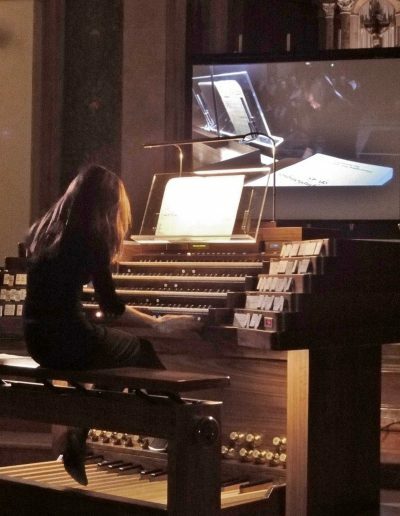 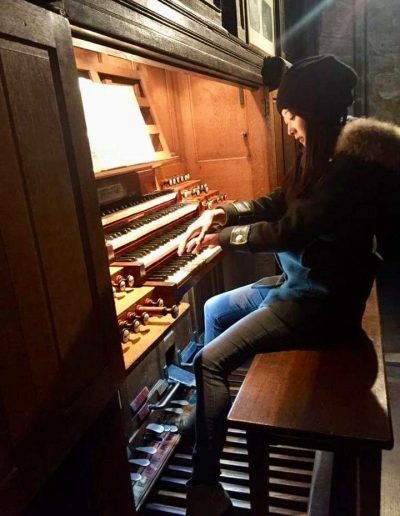 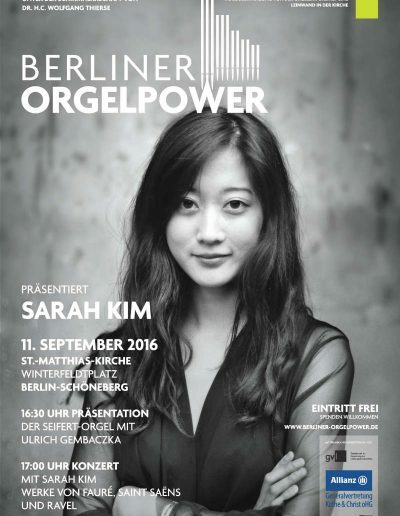 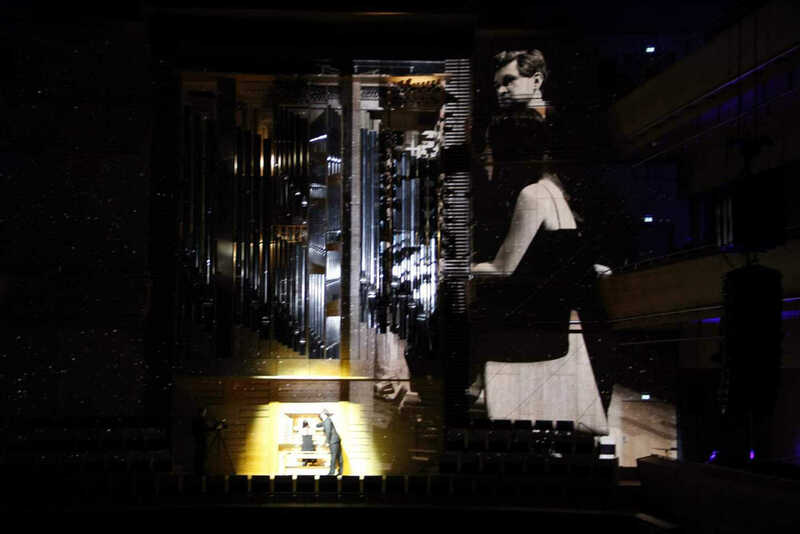 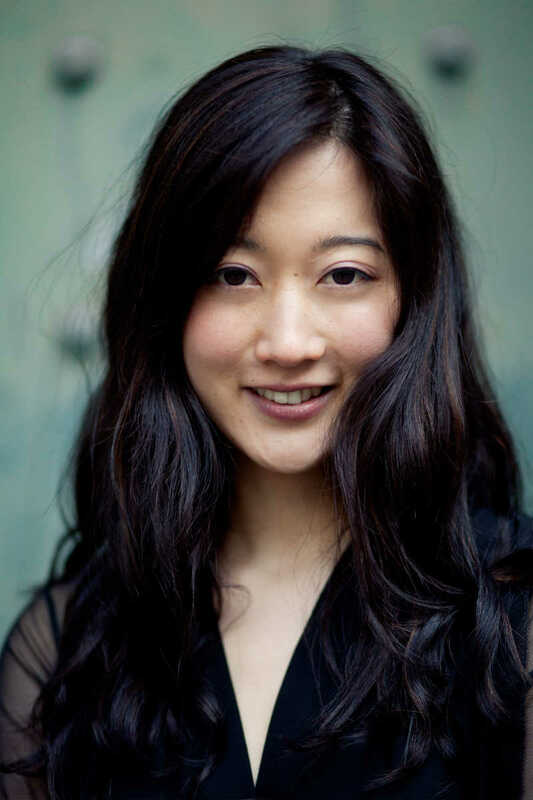 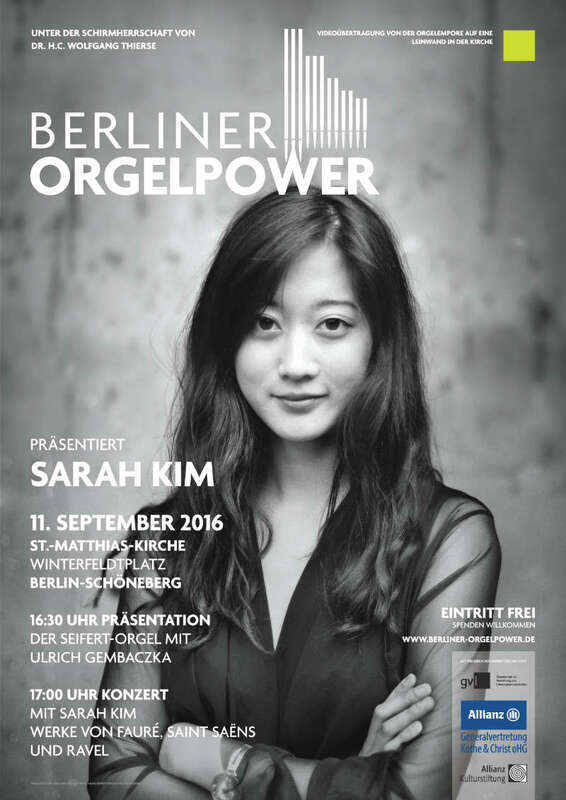 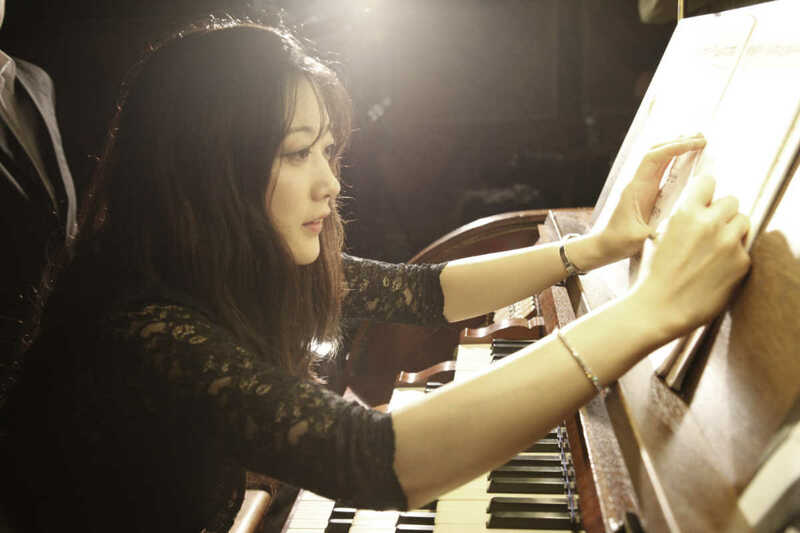 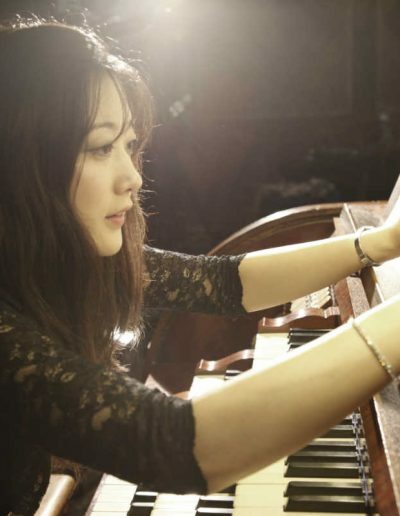 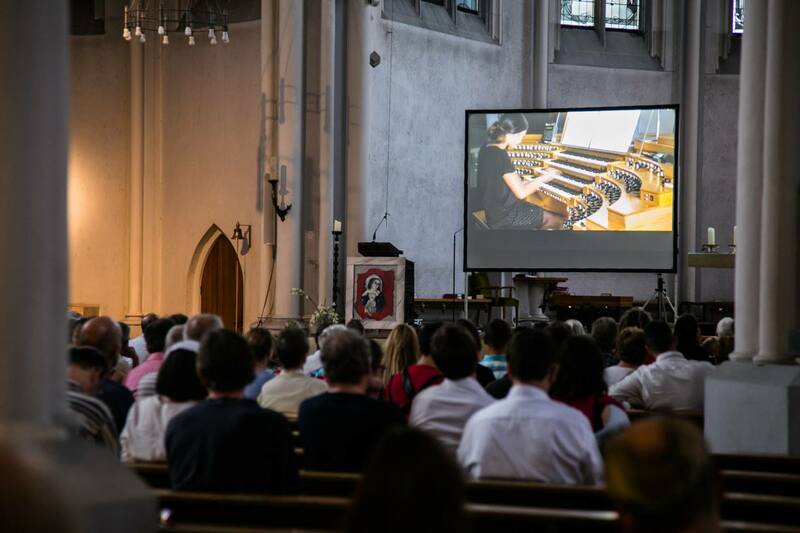 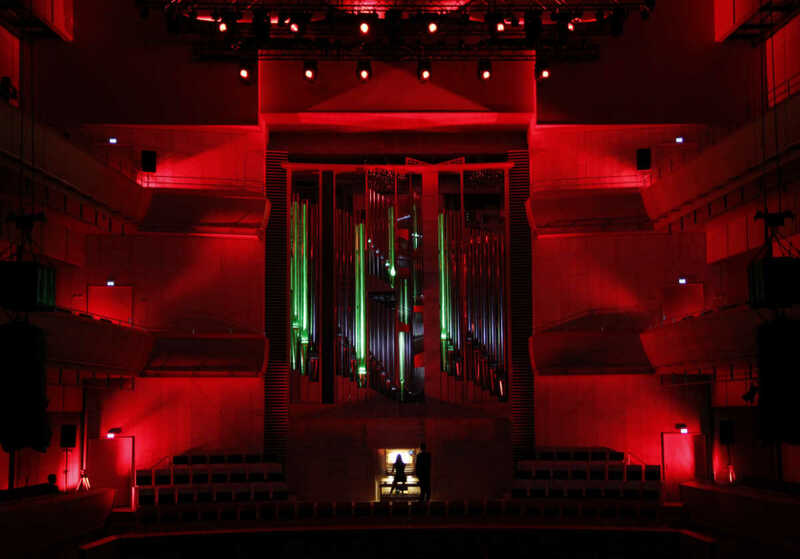 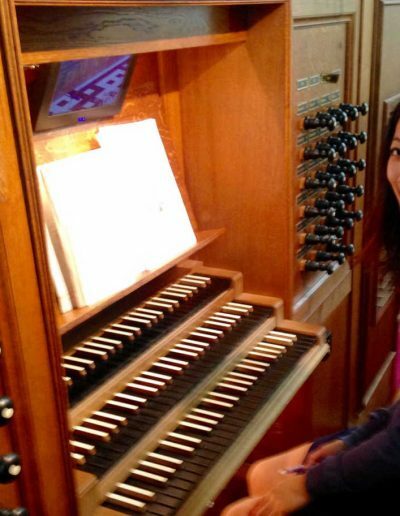 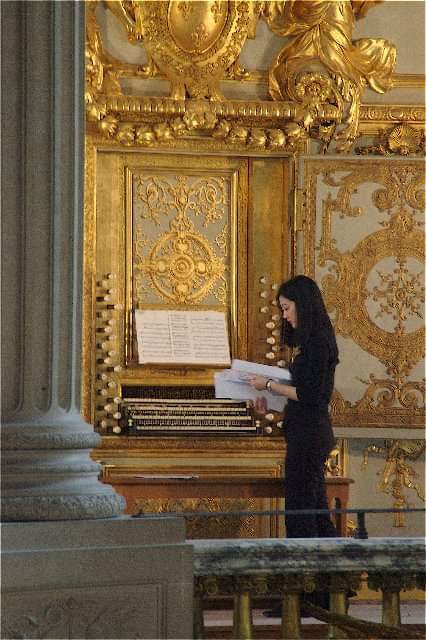 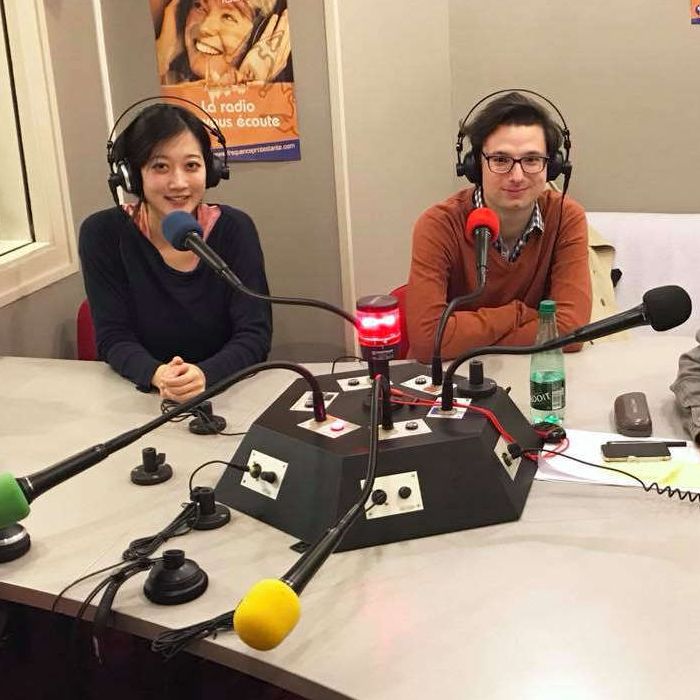 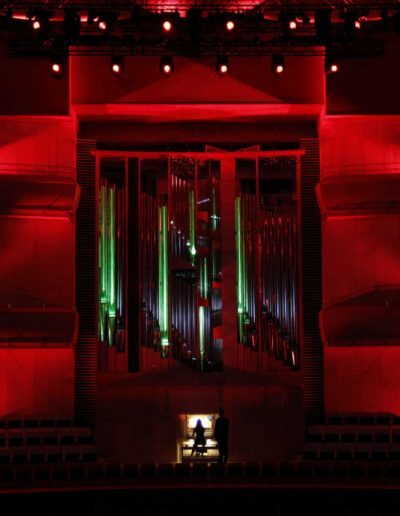 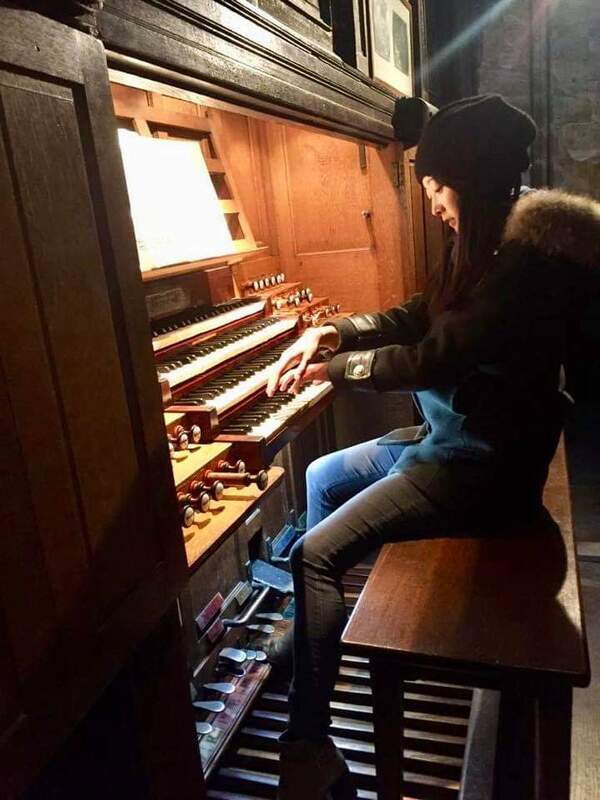 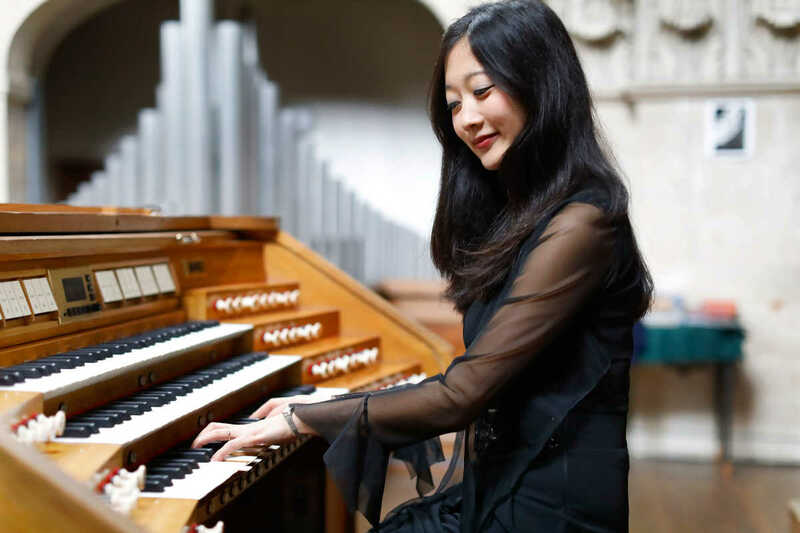 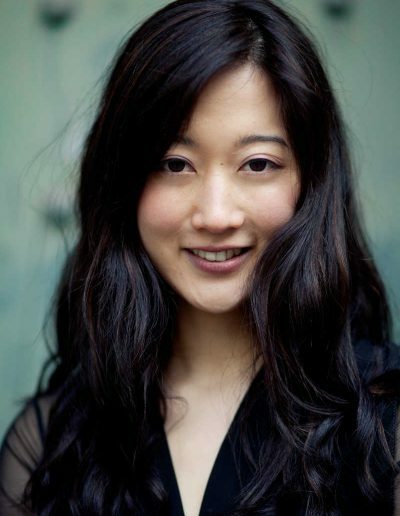 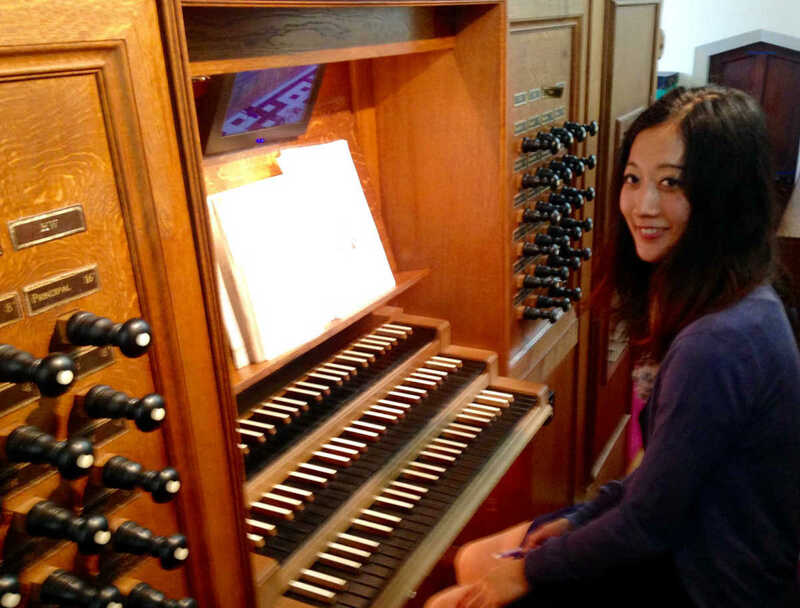 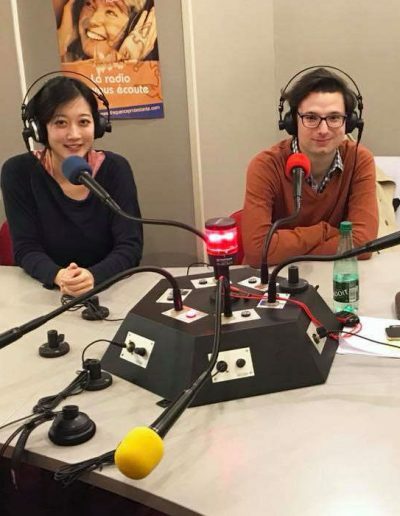 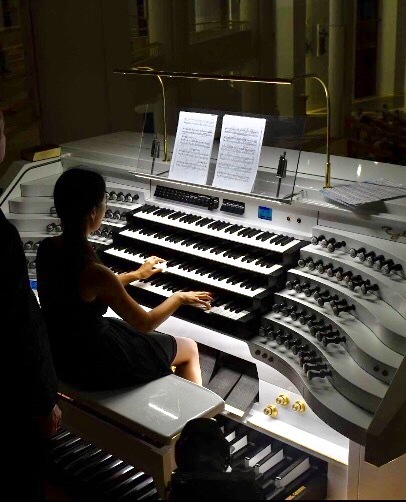 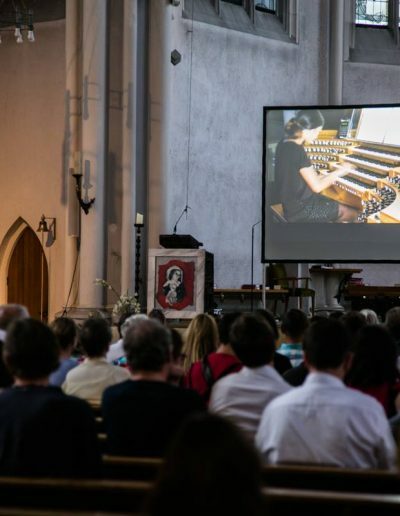 Born in Germany, Sarah Kim is an Australian organist of Korean origin, who is now based in Paris. 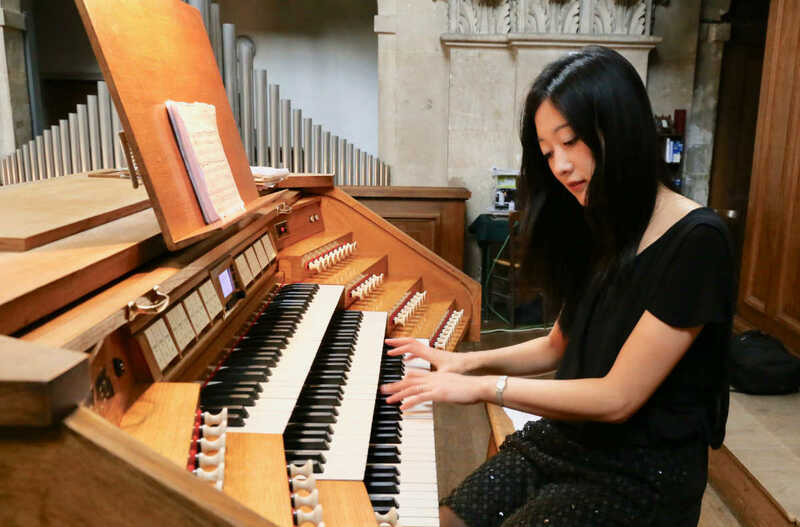 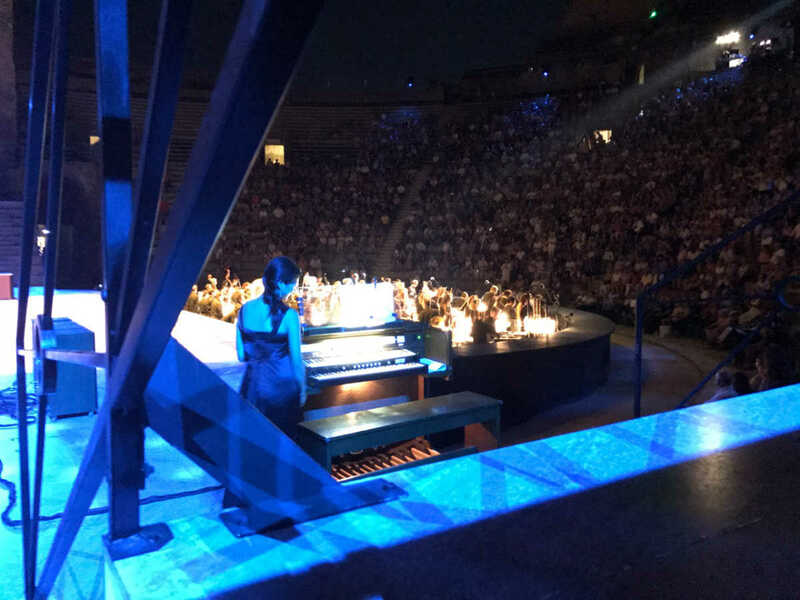 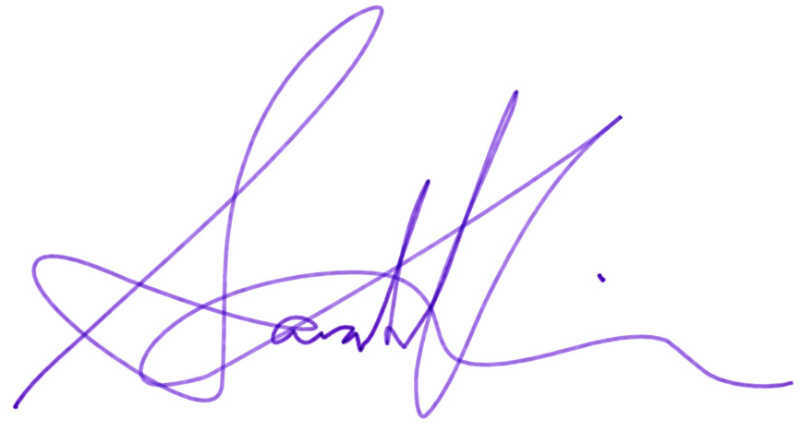 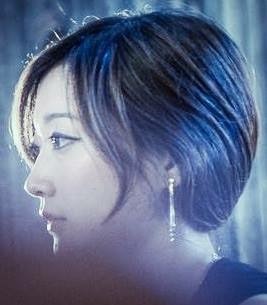 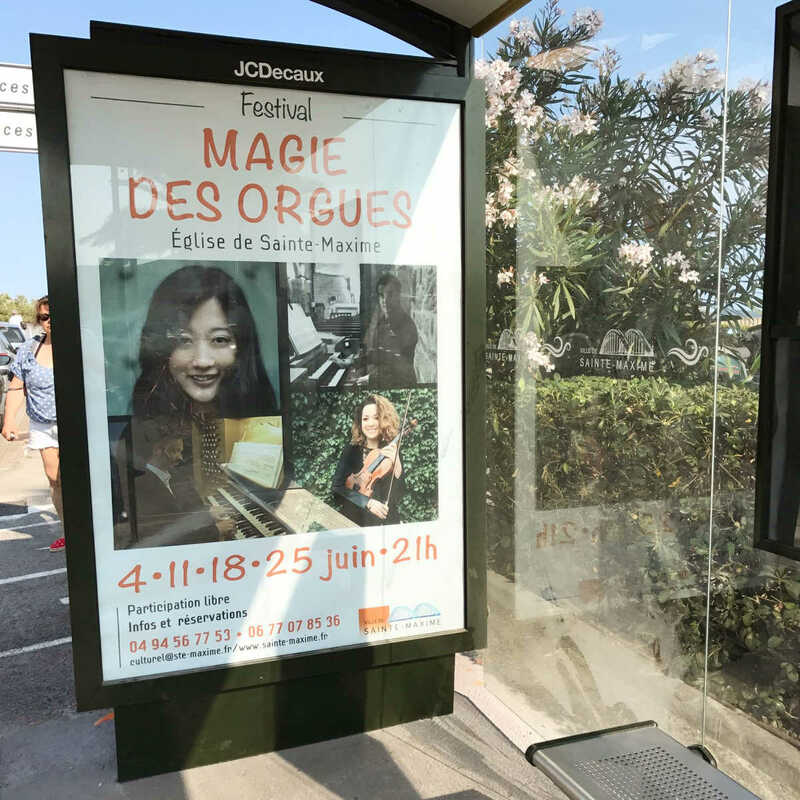 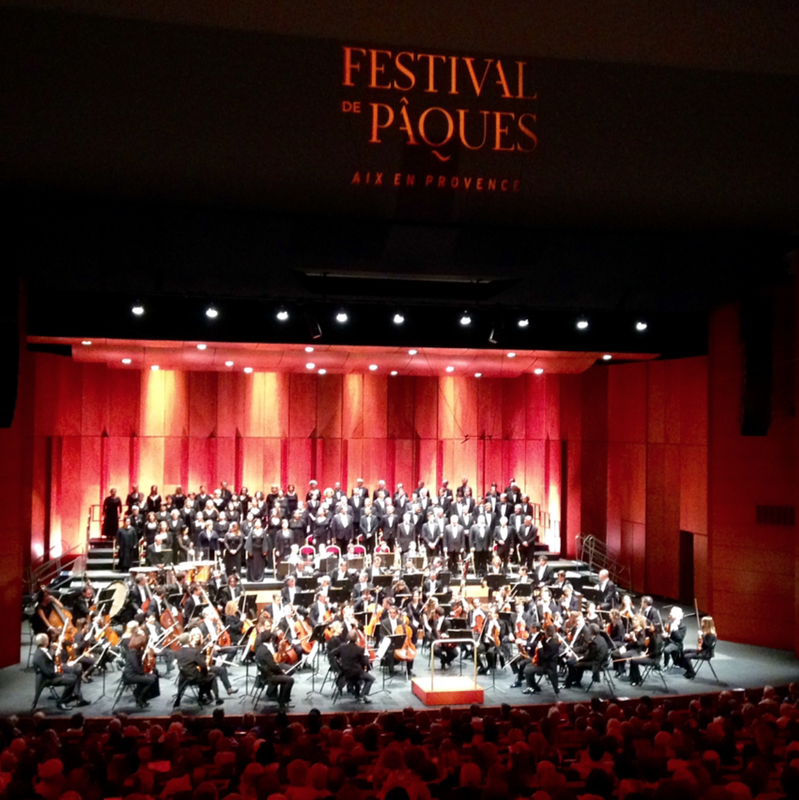 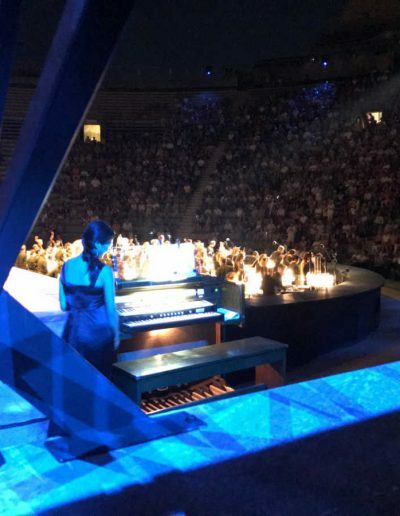 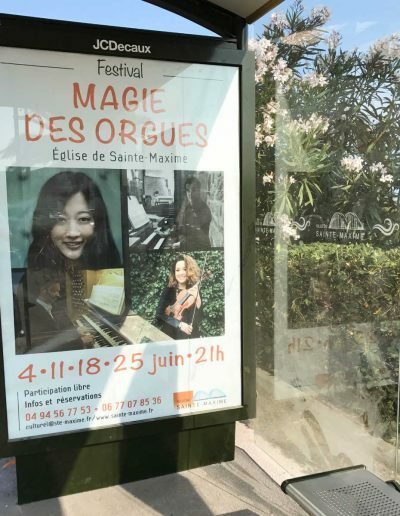 Sarah Kim has performed at Notre-Dame Cathedral in Paris, Westminster Abbey, Mont St Michel, the Royal Chapel in Versailles, the Musikverein in Vienna, the Berlin Philharmonie an other venues. 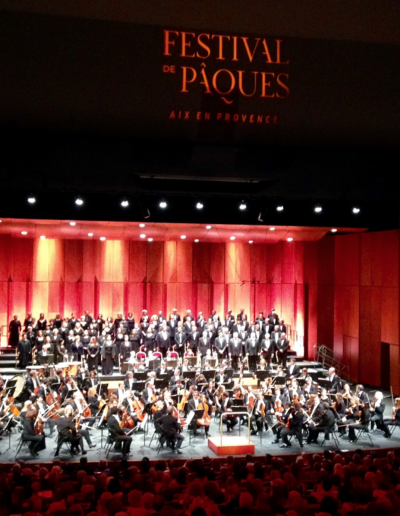 She plays regularly with the Parisian ensemble ‘le Balcon’ and the l’Orchestre National de France. 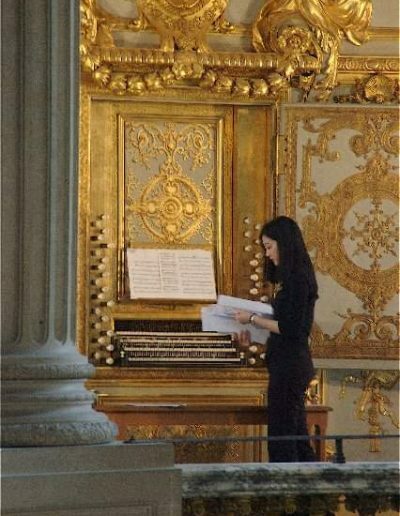 Currently Sarah is organist at l’Oratoire du Louvre (Paris).